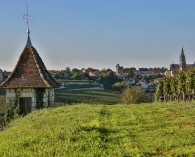 In 2 days, explore the must-sees of the medieval city of Saint-Émilion, a true open-air museum! 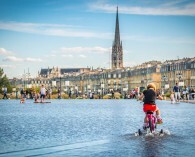 For 2 days, prepare yourself to be surprised by Saint-Émilion and its unusual experiences! 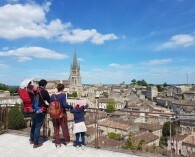 In 2 days, discover the must-sees of the medieval city of Saint-Émilion and enjoy a premium accommodation! 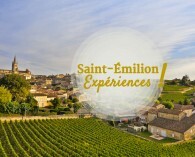 A selection of unforgettable experiences to discover Saint-Émilion according to your desires! 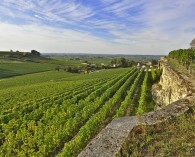 We had a wonderful stay in Saint-Emilion that we did not know before. 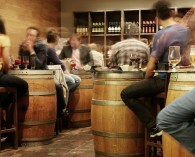 With the Pass'Escapade we could discover the inevitable village in a weekend. 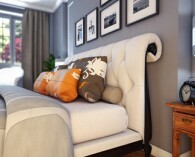 Thanks to Anaïs for organizing our stay! The activities and the bed and breakfast were great, we will be back. des experts du territoire !